Thank you so much to everyone who has already taken part in the monthly giveaway's to celebrate the blogs 10th birthday. 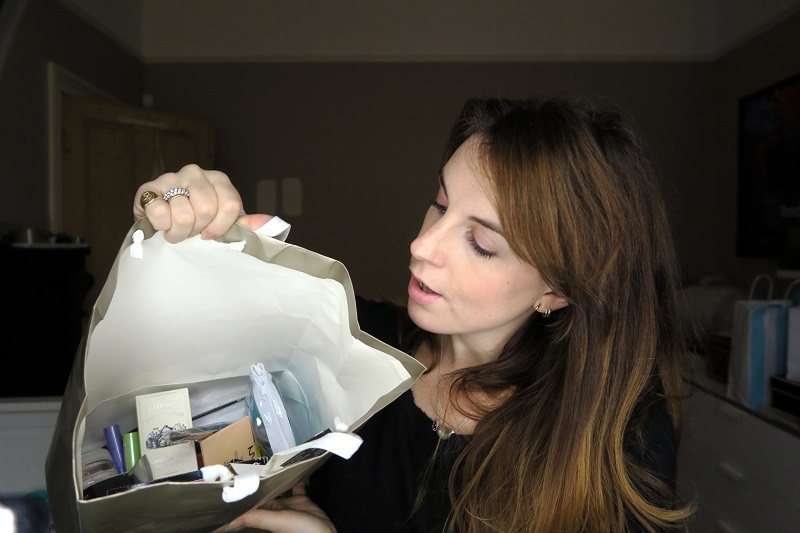 London Make-up Blog (or Little Miss B as it originally was) first posted on 6th December so this month the giveaway contains a whole lot of prizes. Sadly this means it is UK only. The usual rules apply. I will pick a winner from my YouTube subscribers but you have to leave a comment below this post to let me know 1) that you want to be entered and 2) what your YouTube username is! Me too please! 😊 My YouTube username is Megan G.
Happy blog birthday! Include me please, my YouTube name is Jessica Lewis. I would love to be entered please. My YouTube name is clairenuttsmail (I think or it could be misscnutt)?